(Marketingmagazine.com.my) – The APPIES Malaysia 2016 Marketing Awards made a sterling start with a record number of entries in its inaugural year. Over 50 campaign submissions were received by closing time, covering major industry categories like FMCG, non-FMCG and Consumer Services to Probono/Cultural/Government, Consumer Durables and Food & Beverages. 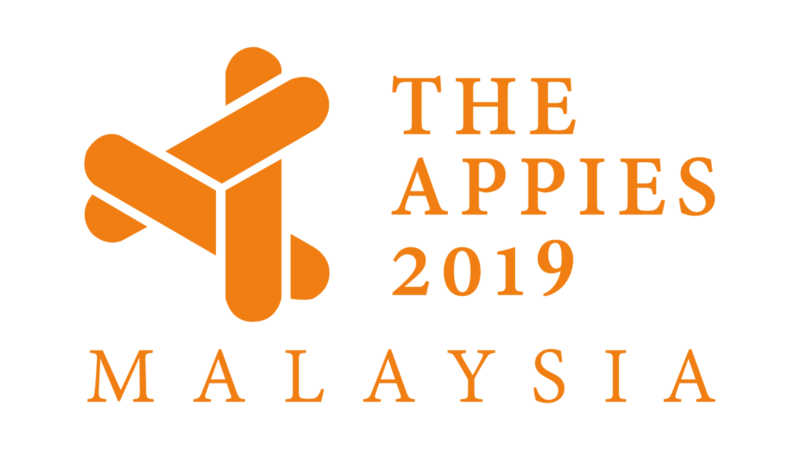 Confirmed Keynote Speakers for the APPIES Conference on May 19 & 20 so far are Dato’ Sri Shazalli Ramly, CEO of Celcom AXIATA Bhd; Henry Tan, COO of Astro and Aseem Puri, Regional Brand Director for Unilever Asia. “The APPIES Marketing Conference is like a 2-Day Marketing MBA or the TED of Marketing, where 30 marketing case studies are presented on stage in 30-minue slots each and scrutinised by the best minds in the business,” adds Santharuban Sundaram, Group Marketing Manager of Permanis Sandilands.